The current state of cellular plans and mobile devices like the iPhone 5 has created an unfortunate problem. People now have the ability to consume large amounts of media on their portable devices, but most cell phone data plans have some relatively low data caps. So while you may want to stream a movie from Netflix while you are traveling or waiting for an appointment, doing so could cost you a large percentage of your monthly data allotment. This is particularly troubling for parents with children that have cellular devices who might not be as aware of their data usage. But streaming video from Netflix while you are connected to a WiFi network will not go against your data cap, meaning that this is the ideal way to watch Netflix on your iPhone 5 (plus you probably have a better connection speed on that WiFi network, which will make the playback significantly better.) So read below to see how you can adjust the settings in the iPhone 5 Netflix app to restrict video streaming to only WiFi networks. It’s important to note that the assumption that WiFi will prevent you from using your data allotment is based on the understanding that your WiFi network is created by a device that is not included on your data plan. For example, if you are wirelessly tethering your iPhone to a WiFi network created by a tablet or Android smartphone, then you could technically be on WiFi with your iPhone 5, but you would still be using the data on the tablet or smartphone. However, your home WiFi network, or a WiFi network at a coffee shop or bookstore, is not part of your cellular data cap, so any data used on that network is not included on your cellular plan allotment. There are extenuating circumstances for individuals that use devices like MiFi or cellular modems so, if you are not positive whether WiFi streaming over a network will be using any of your data cap, it is best to contact your cellular provider to confirm the setup of your wireless network and the devices that are attached to your plan. 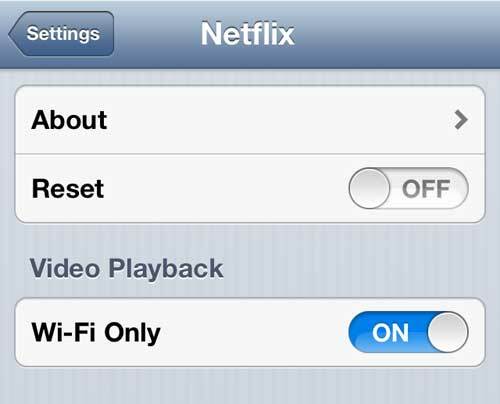 So once you are certain of your WiFi situation, you can proceed with the steps below to turn on WiFi-only streaming with Netflix on your iPhone. 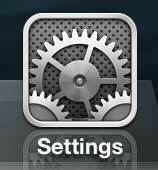 Step 1: Tap the Settings icon on your iPhone 5. Step 2: Scroll down to the Netflix option, then tap it to select it. 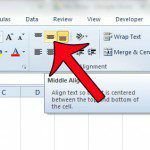 Step 3: Touch the button to the right of Wi-Fi only so that it is set to On. Now you can rest assured that you aren’t using gigabytes of your data allotment by watching Netflix videos over a cellular network. If you also have a Spotify Premium account and are similarly worried about data usage, check out this tutorial on using Offline mode. 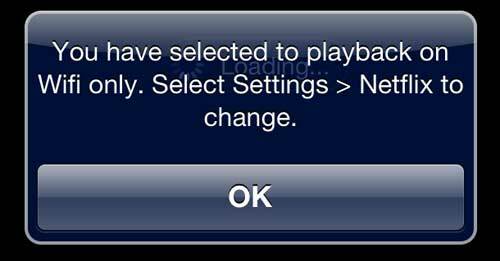 Basically it allows you to download your playlists to your phone and listen to them as if they stored locally on your phone.